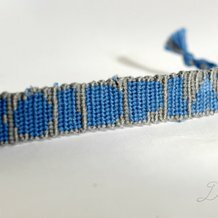 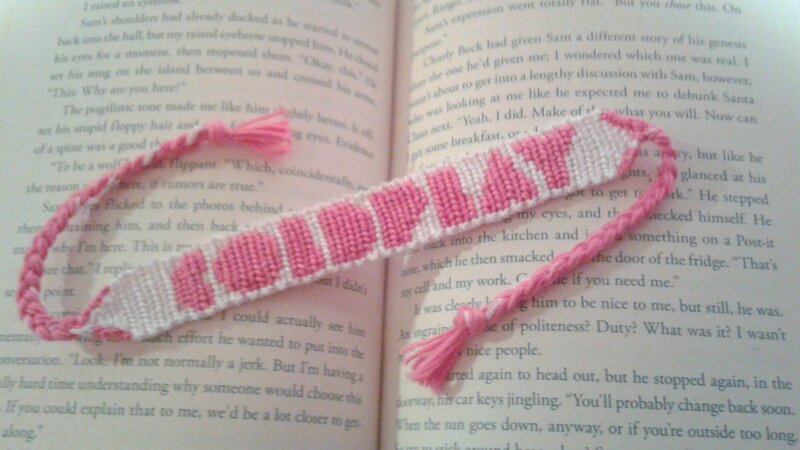 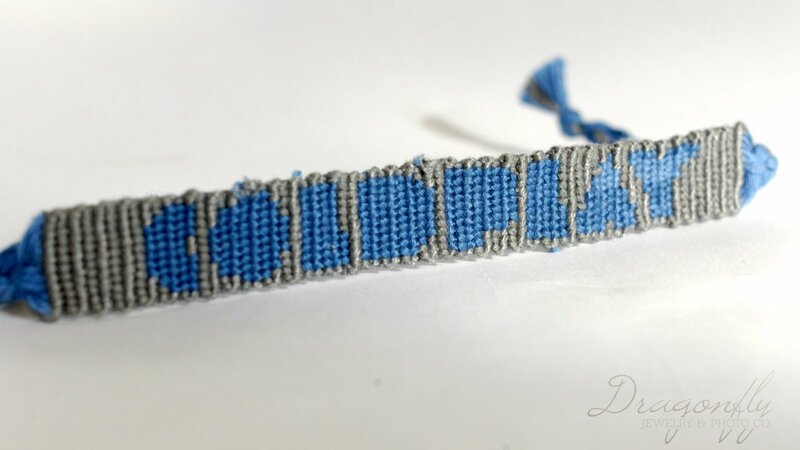 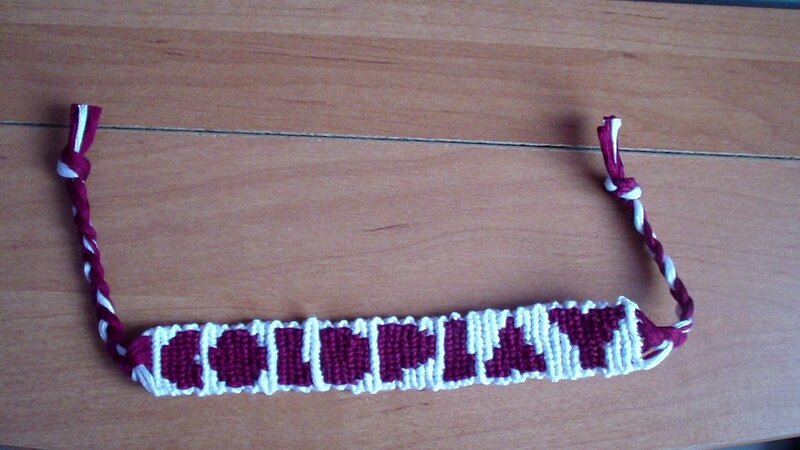 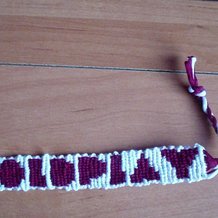 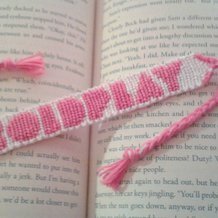 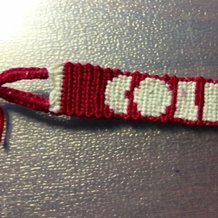 Coldplay is my life thanks for a great pattern! 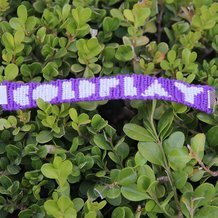 But could you make a ghost stories version? Great one love this band!